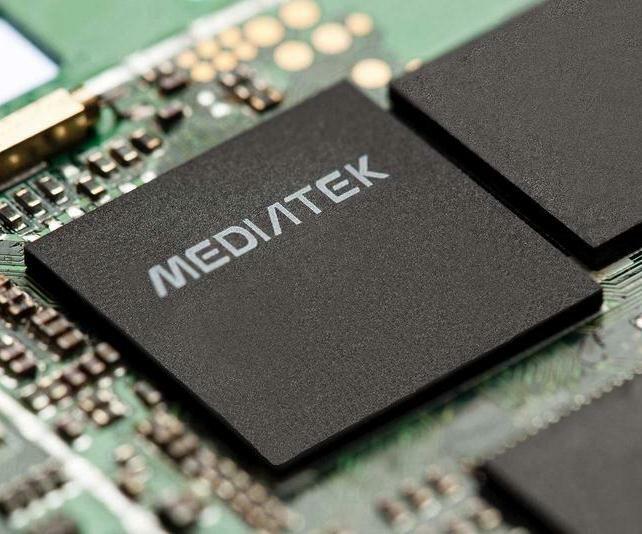 The MediaTek MT8127 is a cheap ARM-SoC (System on a Chip) that is mainly used in Android based tablets. It is manufactured in 28 nm and integrates a quad-core ARM Cortex-A7 processor clocked at 1.5 GHz (typically), a ARM Mali-450 MP4 graphics card (at 600 MHz) and a single channel 32 Bit DDDR3-1333 memory controller (max. 5.3 GB/s). The ARM Cortex-A7 design is a 32-Bit entry level core with a much lower performance per MHz than the Cortex-A9. Therefore, the MT8127 is only positioned in the lower mid-range similar to the Qualcomm Snapdragon 400. The MT8127 integrates function blocks for full HD videos (en- and decoders), WiFi, Bluetooth 4.0, GPS and FM radio. Camera modules are supported up to 13 MP. Due to the low clocked Cortex-A7 cores and the small GPU, the SoC is using not much power and therefore also suited for small tablets.